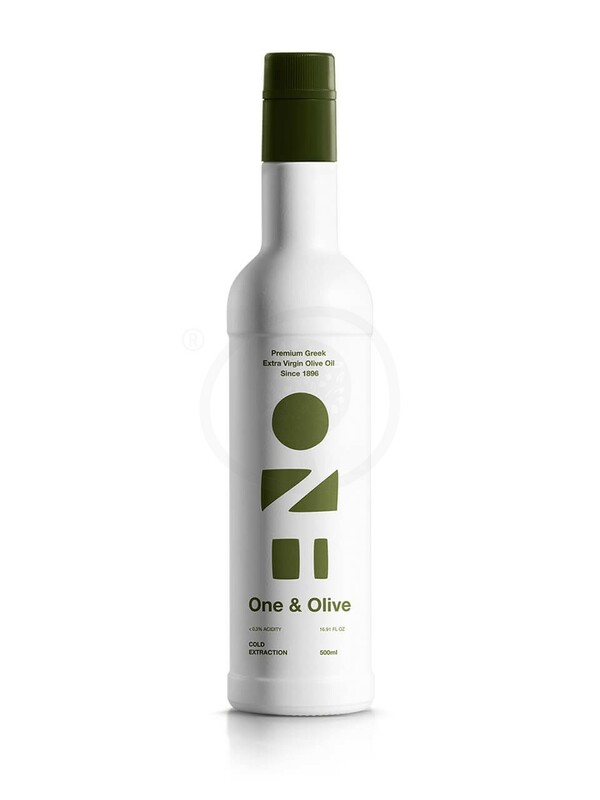 One & Olive represents the one & only love for life, creativity & passion. It has the colors of the Greek countryside. White like the waves and the painted olive tree barks and green like the olives and the olive tree leaves. Inspired by Cycladic Art, looking at the bottle you can see a farmer. The farmer with the crossed hands is a notion for the feeling of completion that one has after a hard day of work in and creation. Turning the logo counter-clockwise we read “ONE” symbolizing “unity” and “uniqueness”. It has a rich dark green colour with thick texture and a fresh, balanced, fruity aroma with almond and green notes. Full, fruity and peppery flavour with rich mouthfeel. With a hint of oregano, artichoke, black & red pepper. Followed by a delicate and bitter almond aftertaste on the palate. Extra virgin olive oil is the purest form of oil that comes straight from the olive trees, without having undergone industrial processing. It has a strong fruity taste and the distinct aroma of freshly cut olives. A pleasant bitterness and a short- term burning sensation in the esophagus can be present. 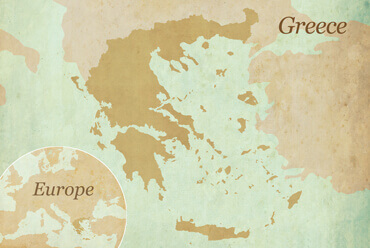 With a striking 75% of Greek olive oil production to be extra virgin, Greece holds the first position worldwide in its production. Expressed in oleic acid, Extra Virgin Olive oil is the olive oil whose acidity does not exceed 0.8%. Acidity is one of the main criteria for the olive oil quality and the lower the acidity, the higher the quality. One & Olive holds precious secrets carried through five generations and carefully kept for more than 120 years. In 1896, papa-Apostolis (the village clergyman) supported the local economy by producing the best olive oil in the region of Messinia. Since then, the Anagnostopoulos family has carried the family values as precious treasures: philotimo (love of honor), love, dedication, hard work, dignity, loyalty and unity. These values, blended with the fruitful countryside of Southern Peloponnese-Messinia, were papa-Apostolis secret ingredients for his exceptional olive oil. 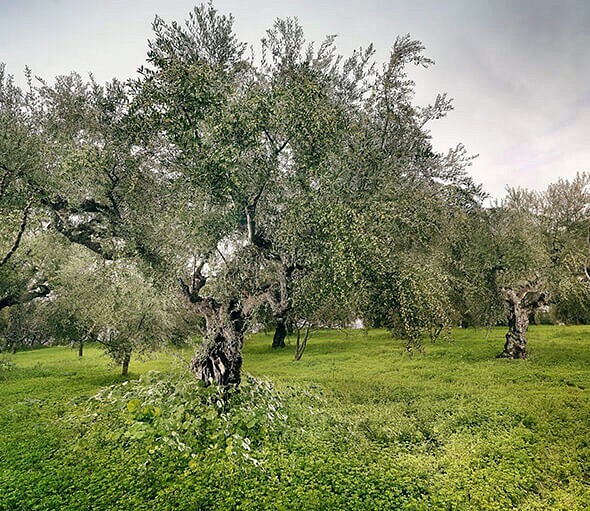 All generations of the Anagnostopoulos family inherited his passion for precious products of the Messinian earth, while producing exceptional extra virgin olive oil was their One & Olive love. This love became a family tradition and a gradual duty for dedication to perfection. The area of Messinia, inhabited from ancient times until today, has numerous sites which convey the atmosphere of different periods – ancient, eloquently carved beehive tombs, settlement relics, ceramics, ancient palaces, cities and Byzantine castles. The beauty of Messinia has two ‘faces’ - on the one hand, there is, Taygetos mountain, stone walls, fig and prickly pear trees, olive trees, stone houses and vineyards, and on the other hand, there is the deep blue sea, sandy bays, fishing boats, and fishermen with their nets.Messinia is situated in the southwestern part of the Peloponnese, and in the southern part of Continental Greece. 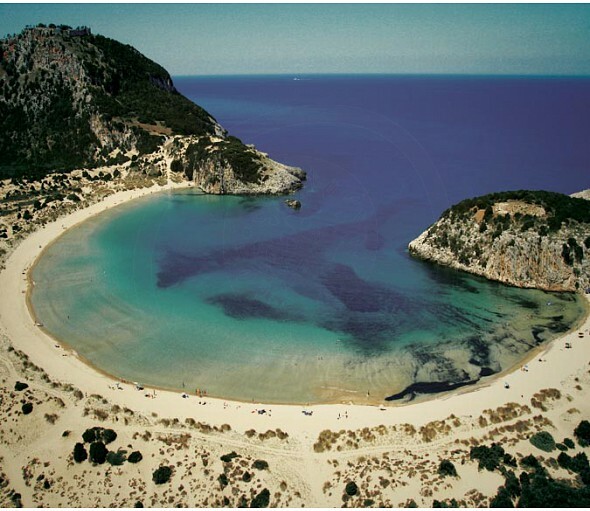 Messinia needs no introduction: Renowned throughout the world for its rich history and unsurpassed natural beauties, it spellbinds its visitors. The capital of the Prefecture of Messinia is the lovely city of Kalamata. Built in the center of the Messinian Gulf’s coastal line, it accesses one of the most captivating beaches of Greece and is graced by 19th-century, architectural masterpieces. Messinian Mani is yet another area of the prefecture whose imposing tower houses draw the attention of visitors from around the world. Built at the foothills of Mount Taygetos (one of Greece’s tallest mountains), Messinian Mani has made a name for itself through its breathtaking and one-of-a-kind beauty, its abundant natural resources, and, last but not least, its superb local cuisine. The flavors of Messinia are part of Greece’s nutritional heritage. It couldn’t be otherwise: Messinia is a blessed land where tradition, in all its manifestations, comes first. Login to earn 9 Olives for purchasing this product. Rich dark green colour with thick texture and a fresh, balanced, fruity aroma with almond and green notes.